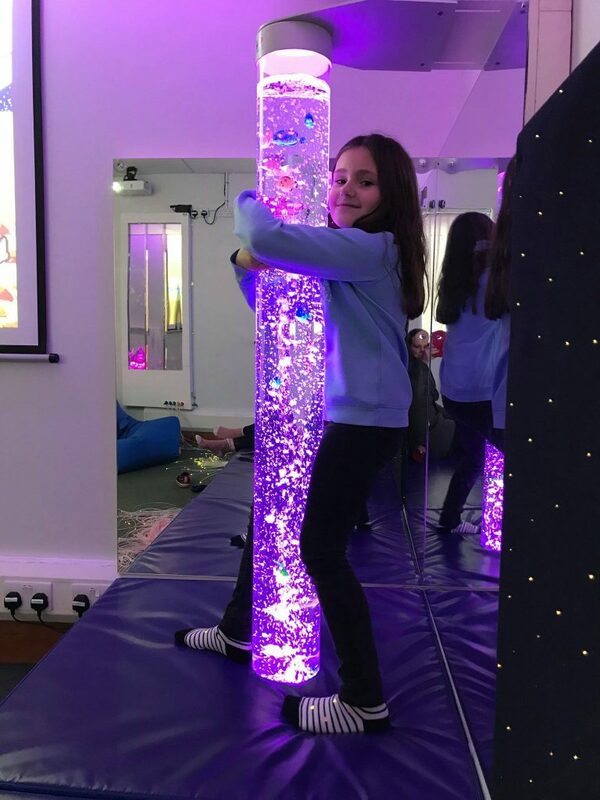 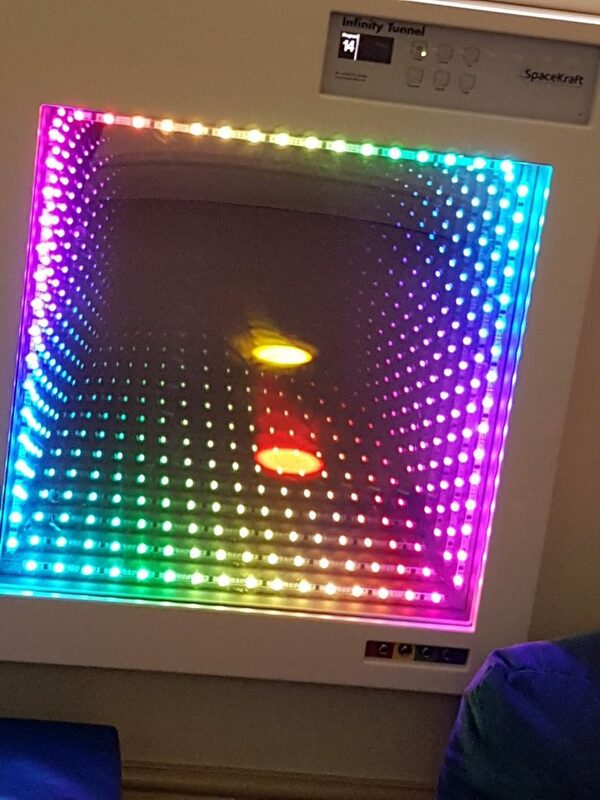 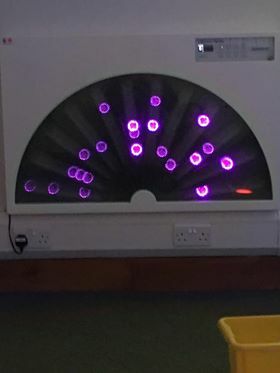 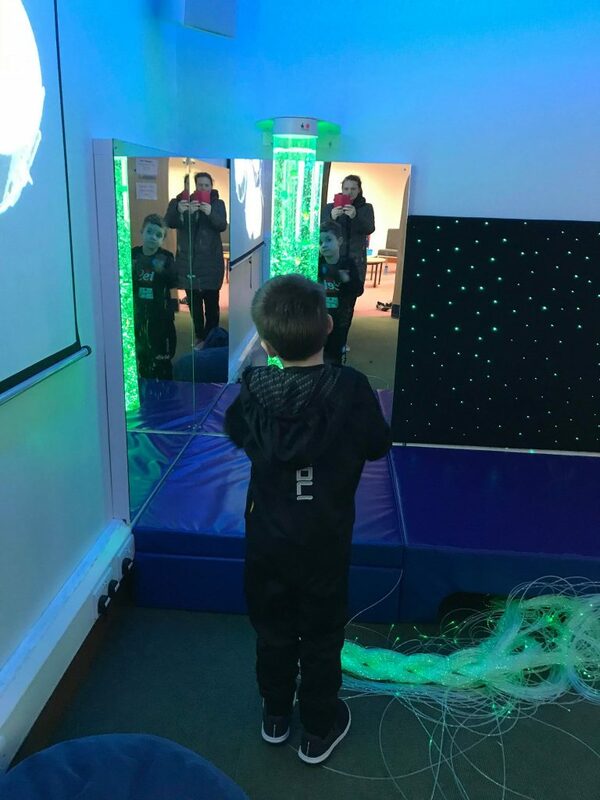 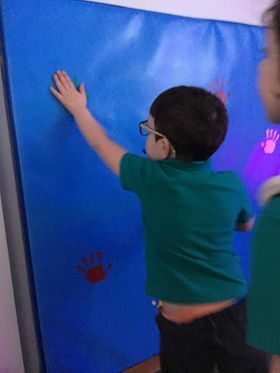 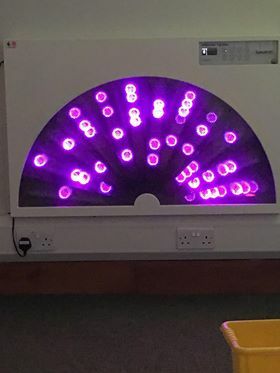 Your Space’s sensory room was opened in 2017 for the use of our children and young people, as well as the wider community. 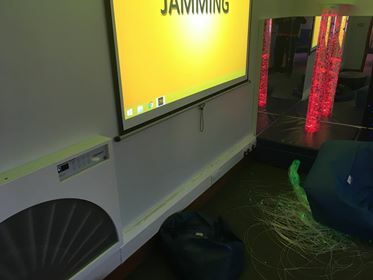 The room is designed for everyone to make use of, irrespective of ability and mood, with each piece of equipment providing its own benefits to users. 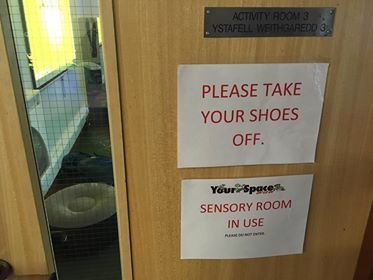 The room is housed at Llay Park Resource Centre. 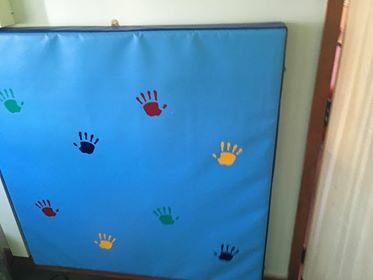 It is available to book for anyone who wishes to use it. 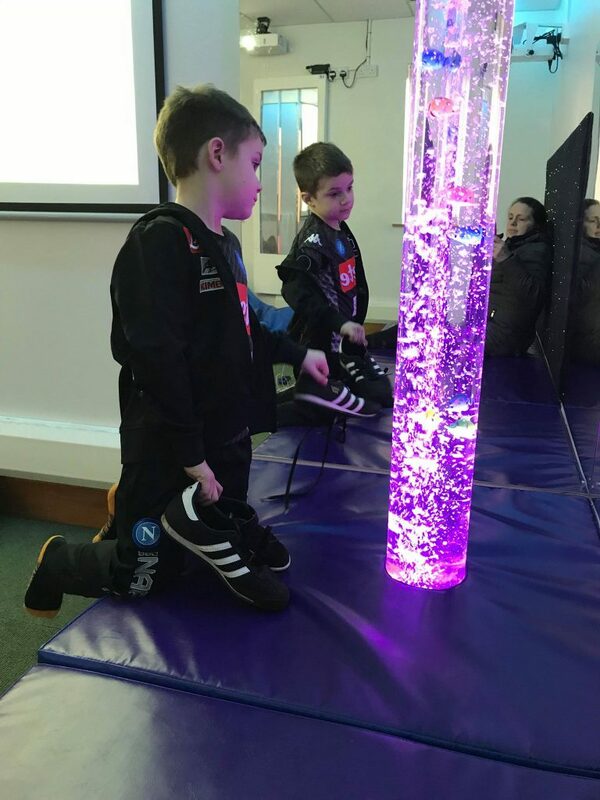 Single users can attend with a carer and a member of Your Space staff will be on hand to show introduce you to the equipment and will be on hand if you require any assistance. 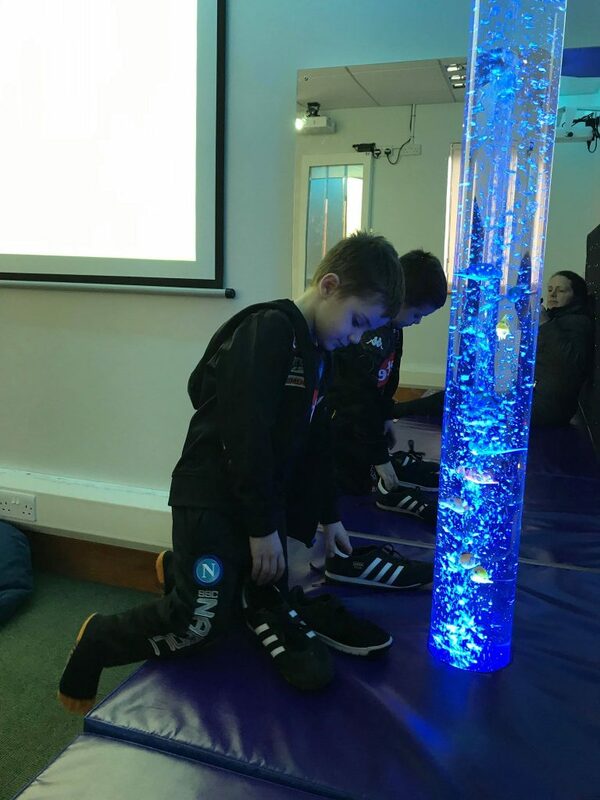 One-hour sessions are available to book for single users and groups, with 1-to-1 support available from Your Space staff. 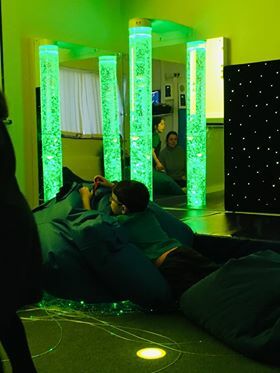 We also accept group bookings from anyone wishing to attend. 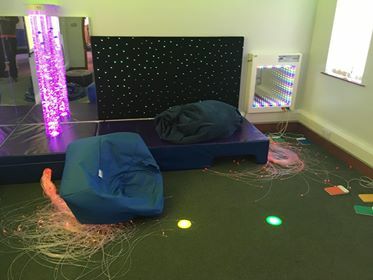 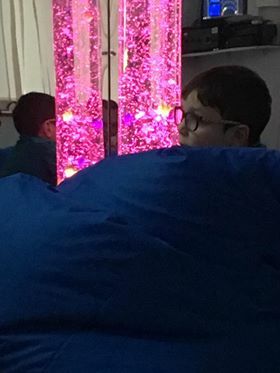 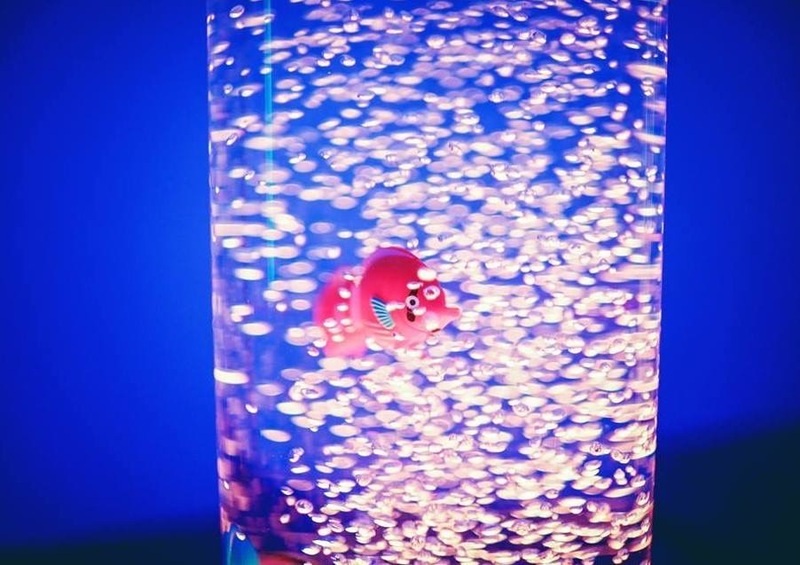 A maximum of 6 participants can use the sensory room during each session. 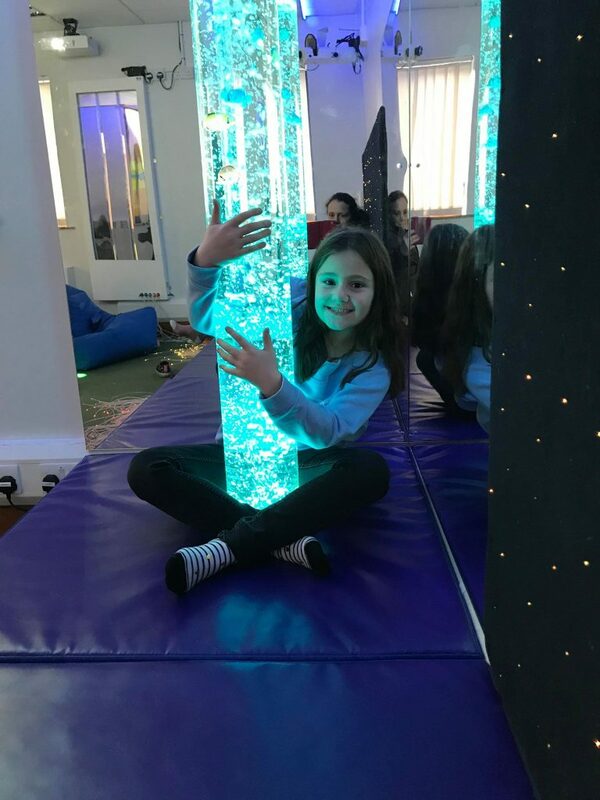 Introductory and block booking discounts are available. 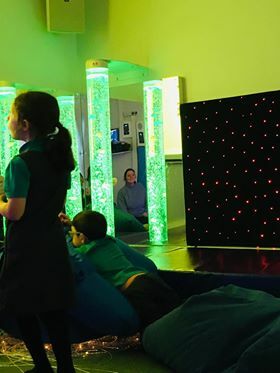 Please contact Your Space for further information or to book.